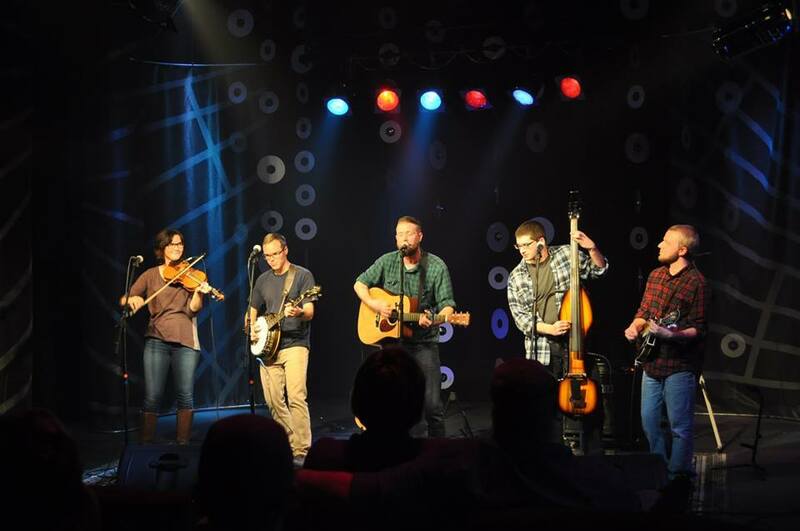 Tradition is an important aspect of bluegrass music. You could argue that it’s the underlying common thread that holds the entire genre together. 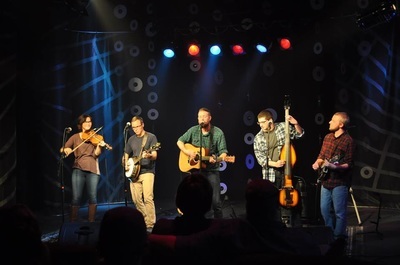 As important as flat picking, vocal harmony, and stringed instrumentation is to the world of bluegrass, tradition remains the constant tie that binds; the solemn nod to the past, as the pickers of tomorrow trail-blaze their way into the future. So what do two guys from an electronic rock band, and a bar in Combined Locks have to do with tradition? Well, as we found out, a lot more than you might think. 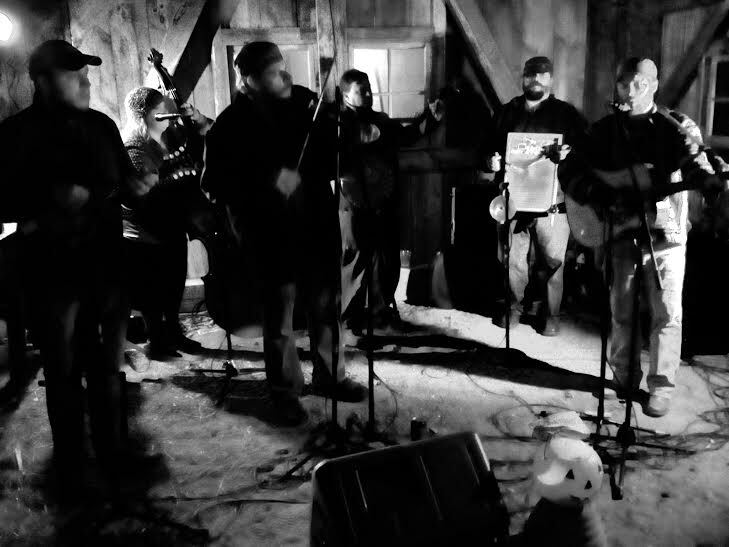 On Satuday, May 16th, WIJAM and Kamps Bar will host the Moon Dance Bluegrass Showcase from 4pm-11pm, underneath the famed covered horseshoe court pavilion. 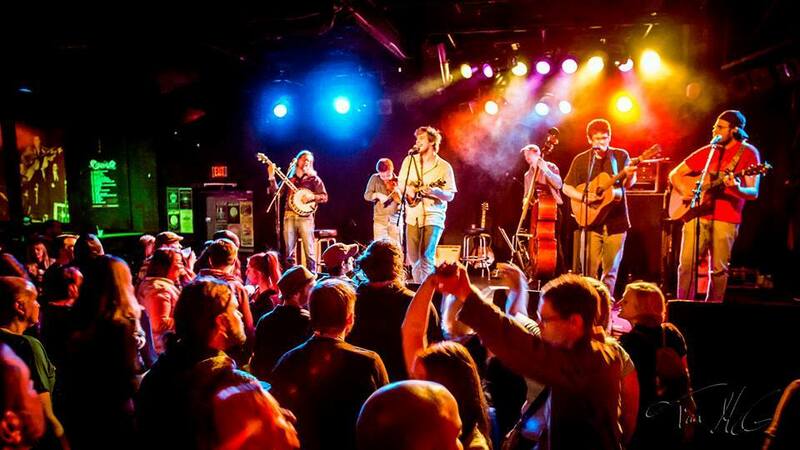 The event acts as a Moon Dance Bluegrass Festival preview, and will showcase three of the bands that will be performing at the July music and camping festival held in Fremont, WI. Event organizers Jon Schinke and Curt Biese are heading into the second year of the Moon Dance Festival, after a successful debut in 2014. Both Schinke and Biese are from the Kimberly area, and Schinke grew up literally blocks from Kamps. Schinke’s parents sold their shares in 2009, while Brad Schinke stayed on in an ownership role with new business partner Doug DeValk. Throughout the changes, the Cheers-esque warmth of the tavern has remained, though different people have come and gone. It’s one of the reasons that Schinke and Biese settled on Kamps as a venue for the showcase. Hosting an event outside always comes with risk, especially in Wisconsin, where weather can often be erratic and unpredictable. With the aforementioned horseshoe court pavilion, those risks are completely nullified. The “other events” Schinke is referring to are the countless other concerts he and Biese have coordinated, produced, and promoted over the years as members of the Appleton based band Ifdakar, and later as co-founders of the promotion and production company WIJAM. 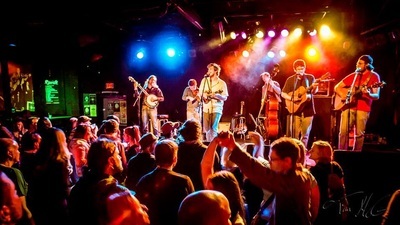 What they’re bringing to you Saturday, May 16th is a top notch bluegrass event with three well traveled acts in ilmograss from Arkdale, WI, Tin Can Gin from Duluth, MN, and Kind Country out of the Twin Cities. Music will start at 4pm, but Schinke wants people to know that early arrivals are encouraged. Can’t find a sitter for the kids? Can’t afford a night out? Don’t want to drive home after having a few drinks? This event has you covered on all accounts. The event is also completely free. Yes, that’s right. Completely free. View Kamps Complete Food Service Menu Online Here! Along those same lines of community accessibility, Kamps Bar, in association with the Outagamie County Tavern League are active members of the SafeRide Program, which offers free rides home to customers of participating establishments. This is a great program, and another "no-brainer". So, back to the idea of tradition, do Schinke and Biese see this as an annual event? And on the 16th of May, at the little corner bar in Combined Locks, WI, two local boys with big plans, and even bigger hearts will unveil one of their ideas to the community. It’s now up to the rest of us to embrace it to the fullest. It’s not everyday that an event like this takes shape in our little village, but supporting local endeavors is something we’re known for. It’s what we’re best at. Feel free to Like & Share this story!